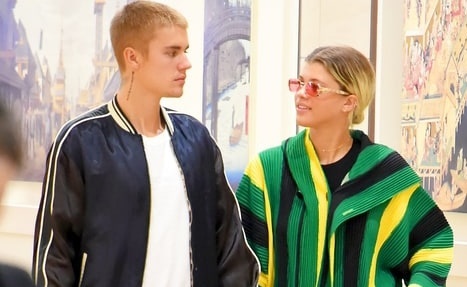 Justin Bieber and Sofia Richie have reportedly broken up as their blossoming relationship fizzled out. The young couple - who holidayed in Mexico together as Lionel Richie's daughter celebrated her 18th birthday - are said to have called time on their romance and moving on to seeing other people. According to gossip website TMZ, the stars weren't too serious about their relationship in the first place, and while they haven't been seen in public together for a while, they haven't been talking much and have drifted apart. It's said each of them are now single and ready to mingle, with their young love coming to a fairly sudden end.